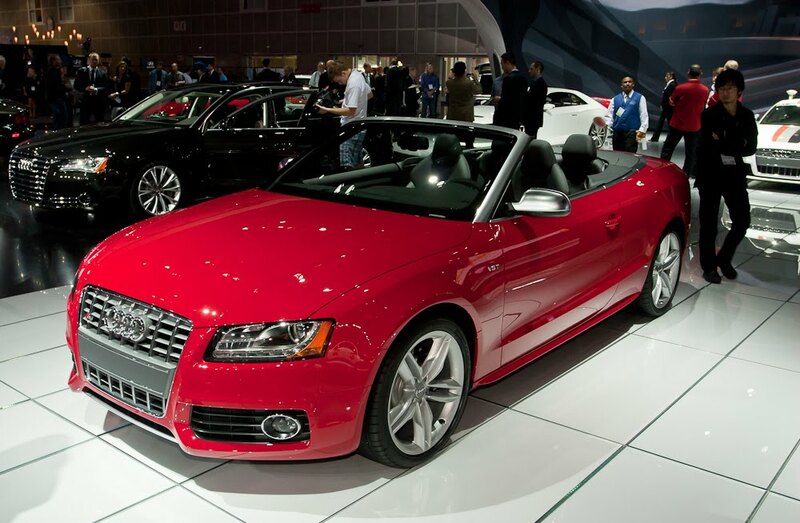 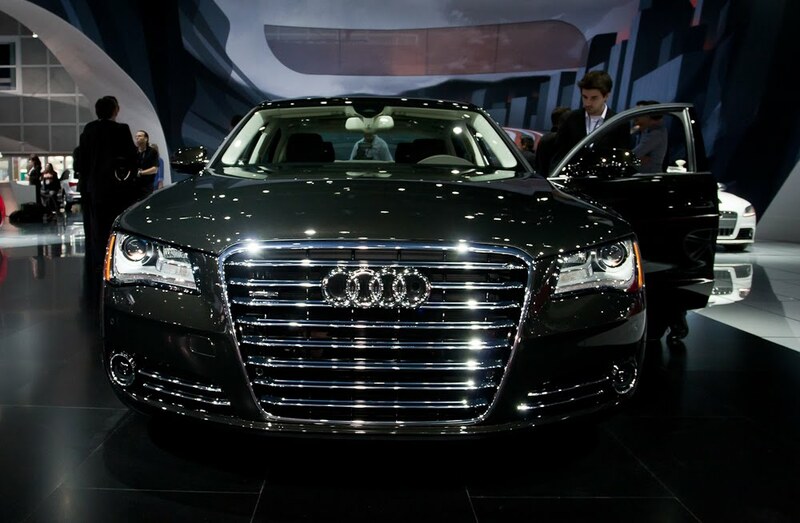 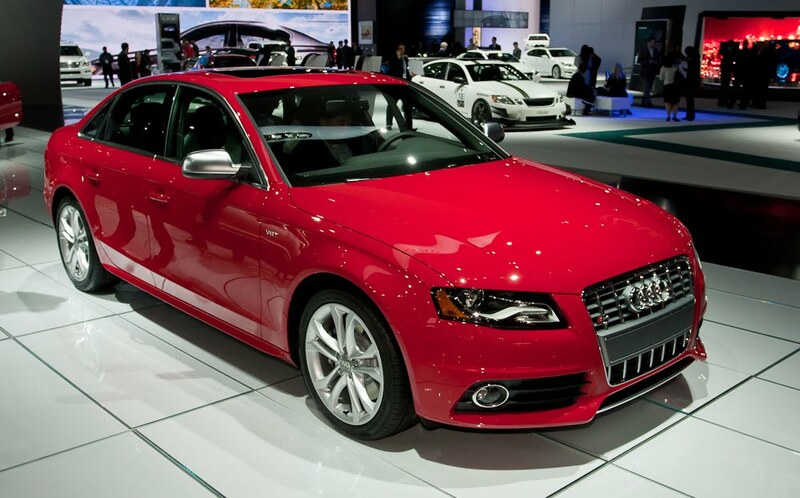 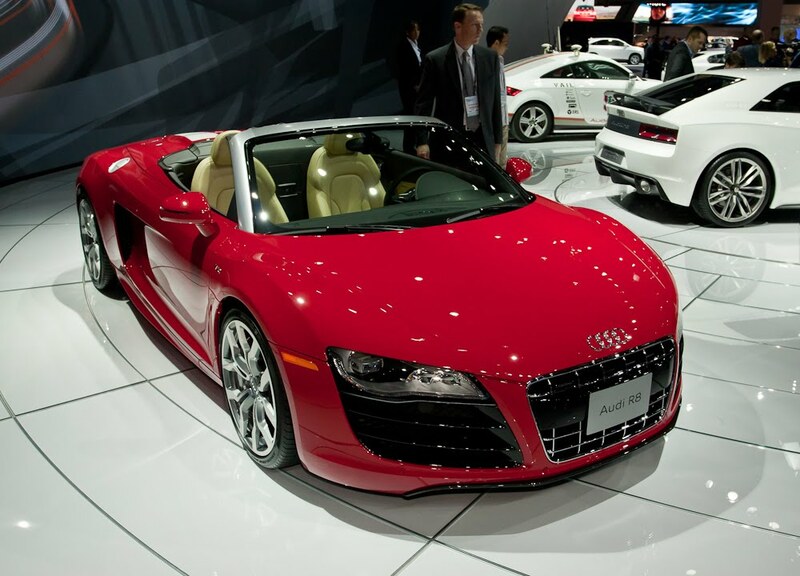 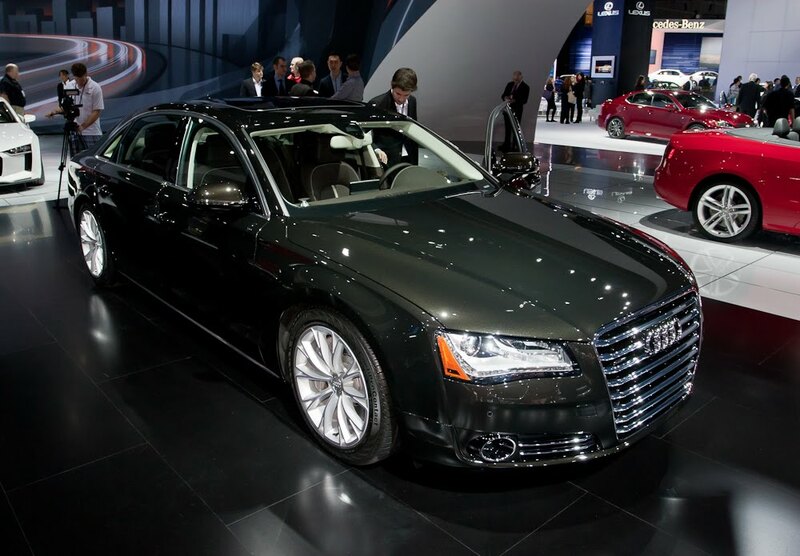 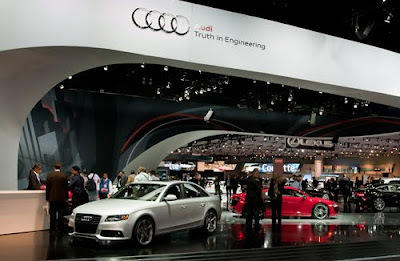 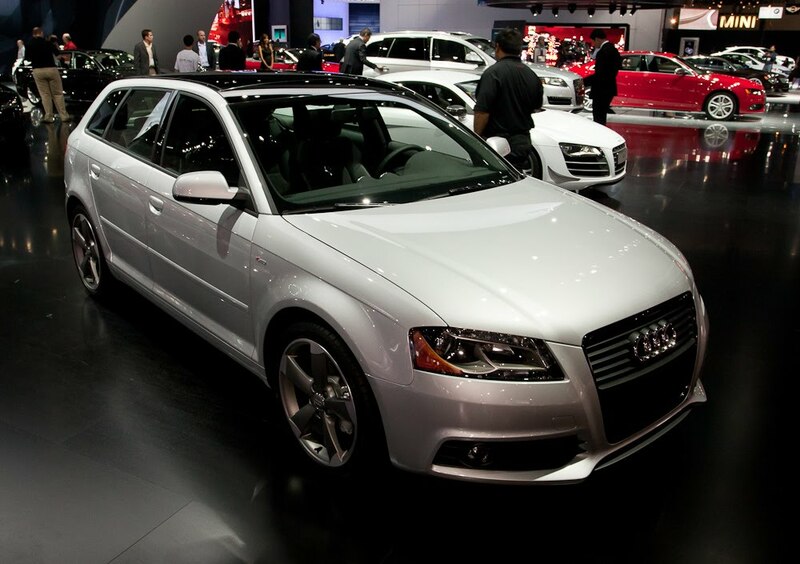 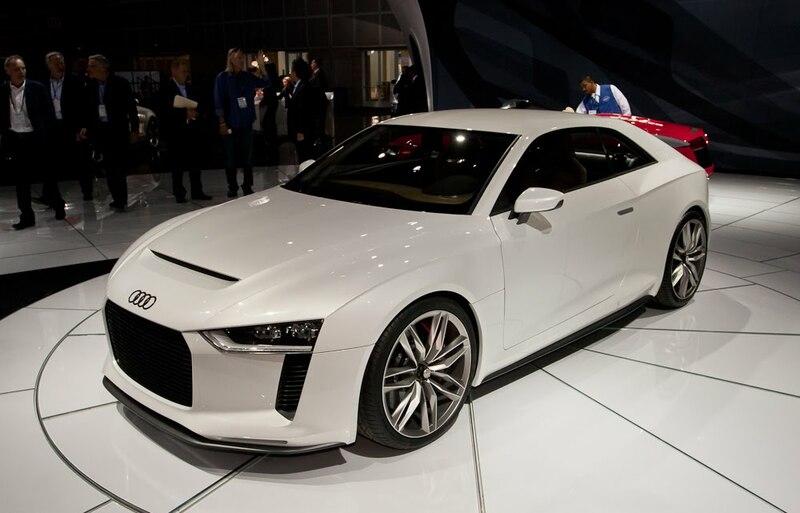 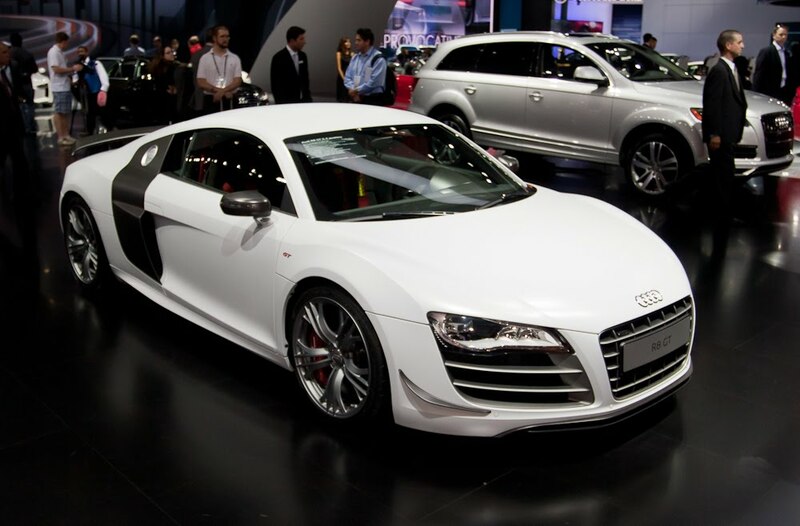 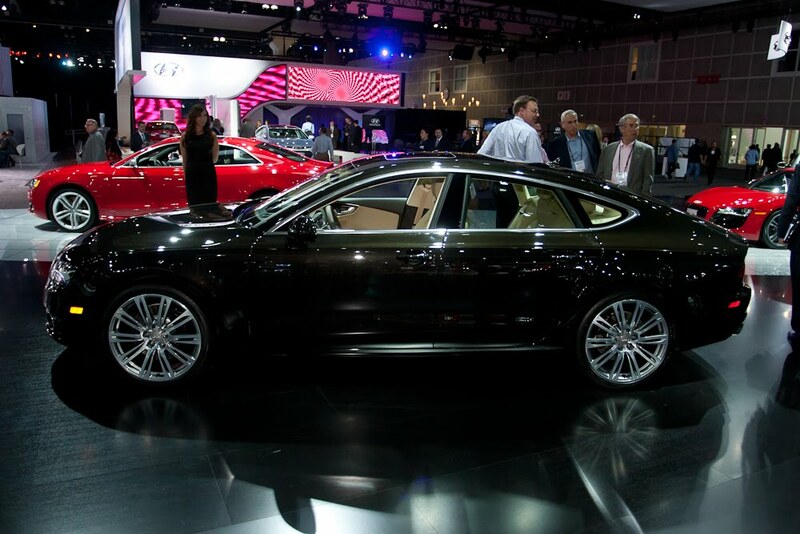 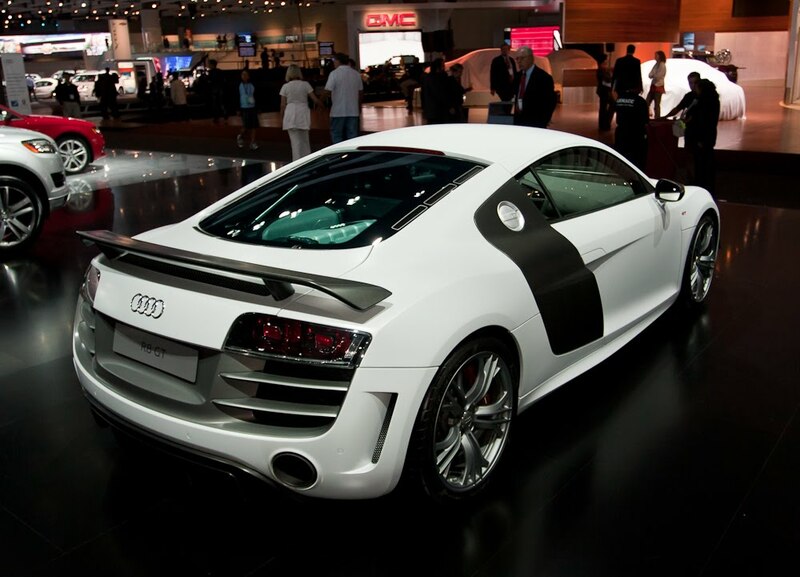 The 2010 Los Angeles Auto Show did not set the stage for any Audi world premiers. 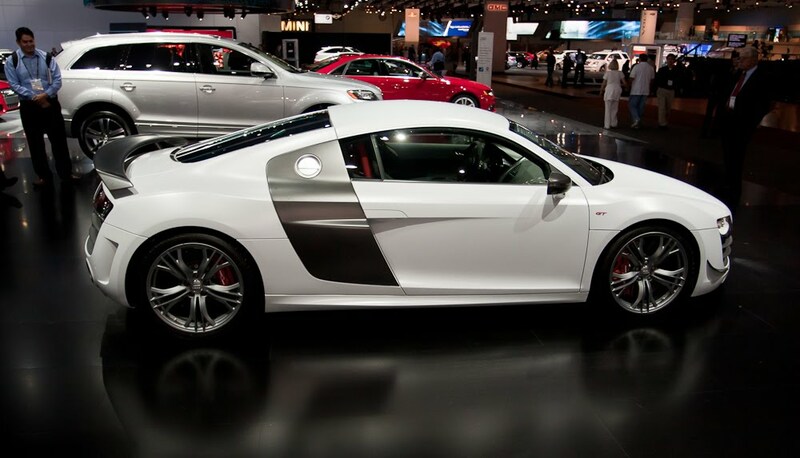 It did however, act as the venue for the North American debuts of some of this year's most popular Audi models. 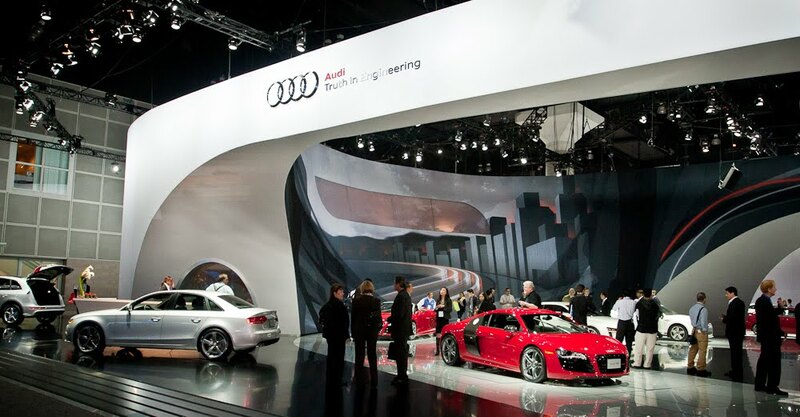 Specifically the Audi A7, A8 L, R8 GT and quattro Concept each officially touched U.S. soil for the first time in LA. 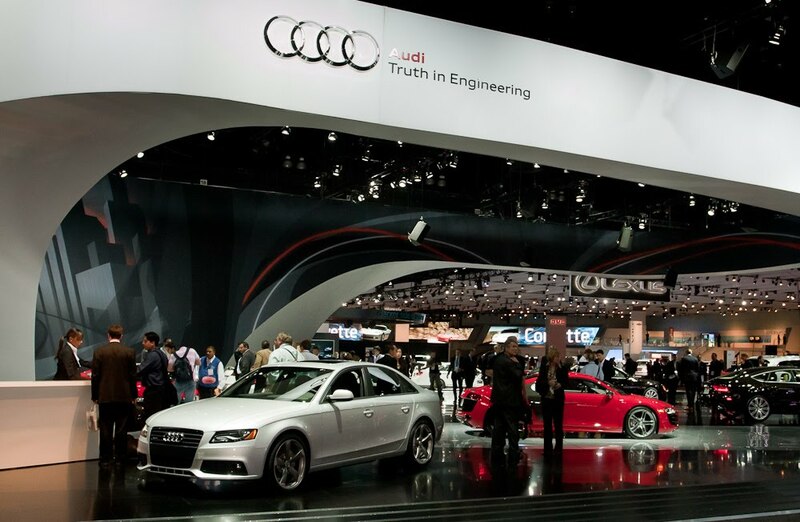 Even though we were unable to attend the show this year, we're still able to provide some great coverage of the highlights thanks to photos and videos provided by Audi of America. 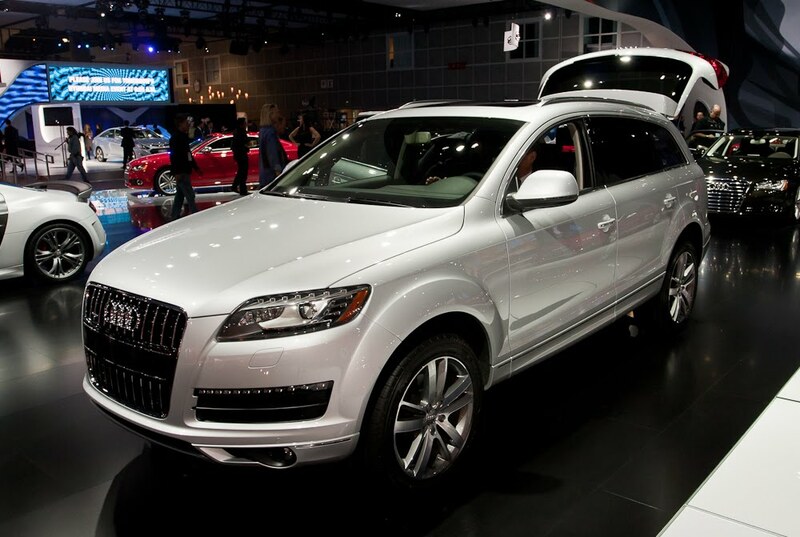 Hit the jump to view the photo gallery and video overview. 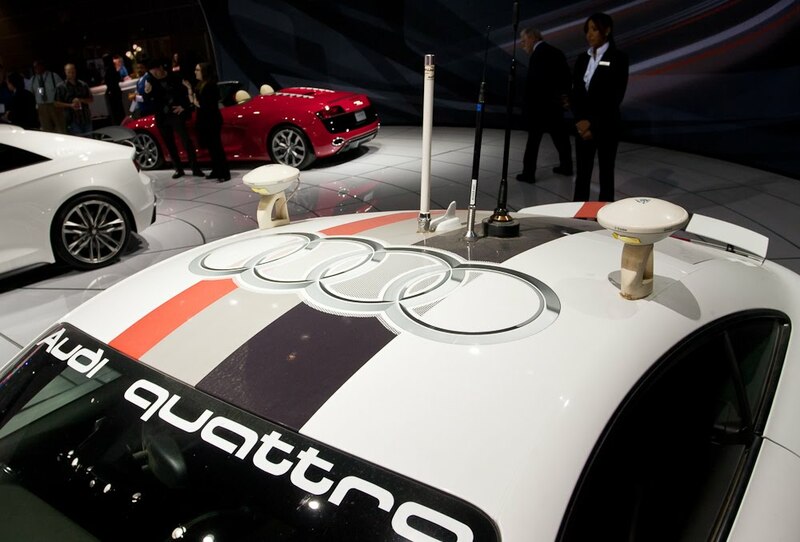 For the full gallery, check out Audi of America's Flickr page.